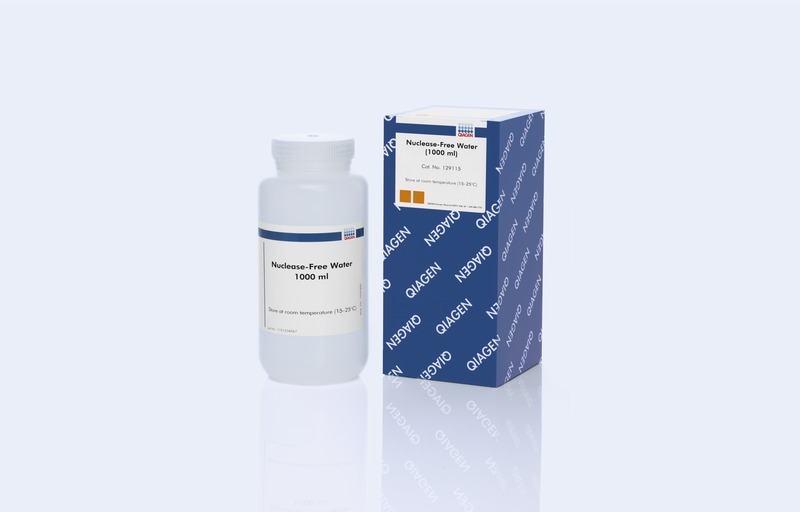 Nuclease-Free Water is pure, quality-tested water suitable for use in all experiments that require nuclease-free water, including molecular biology applications. 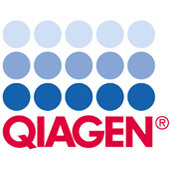 Nuclease-Free Water is prepared in a proprietary process, which yields DNase, RNase, and nuclease-free, deionized water without the use of chemical additives, such as diethylpyrocarbonate (DEPC). Nuclease-Free Water is provided in nuclease-free containers.